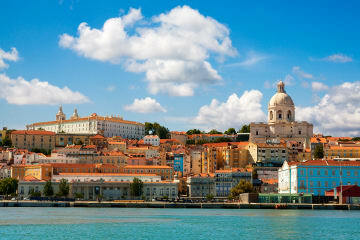 Discover exclusive packages and hotel offers in Lisbon at Tivoli Oriente, only available on our website. Explore the hidden corners of Lisbon and take advantage of our luxury facilities. Book directly with us and get an exclusive 10% OFF offer at Freeport Lisboa Fashion Outlet, the perfect destination for those who are looking for great (inter)national fashion brands. Book early, save more! Get up to 20% off. 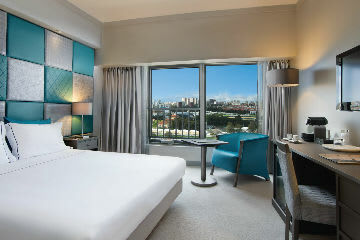 Tivoli has great savings for you to truly enjoy your city holidays. Experience more, but don’t pay more. Enjoy extra nights at Tivoli Oriente Lisboa Hotel and benefit from savings of up to 20%. 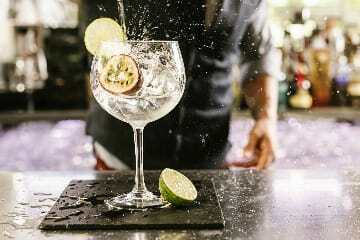 Get to know the new SkyBar Oriente and enjoy a weekend stay with 20% savings and a complementary cocktail.